Showing 3 of our total 6 reviews, with an average rating of 5 stars. 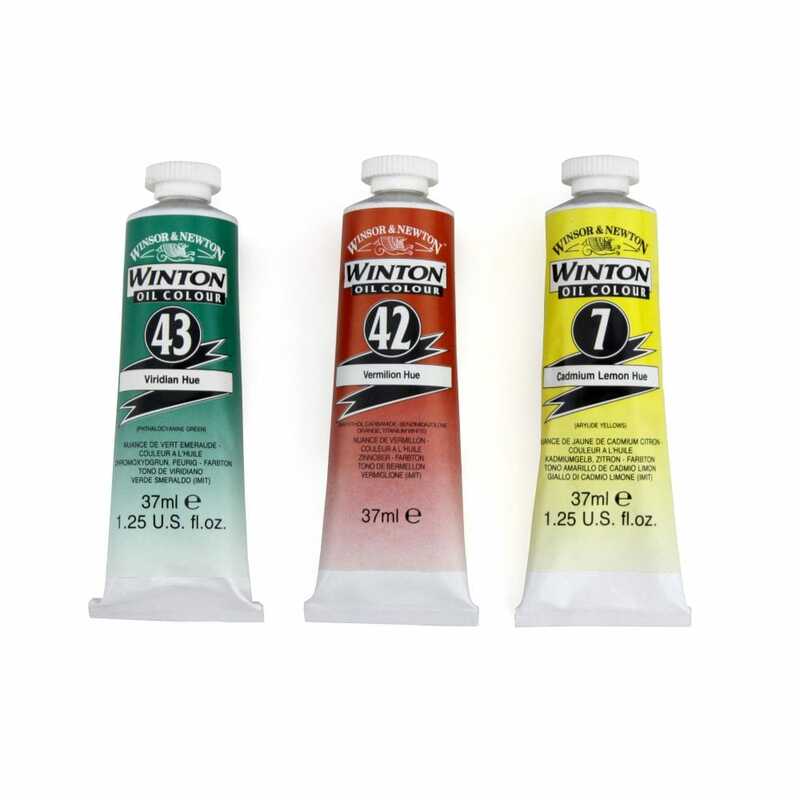 Read all 6 reviews for Winsor & Newton Winton Oil Colour Paint. I received this paint very promptly and am very happy with the colours, quality and value for money. Excellent value for money nice to have somthing not made in china.